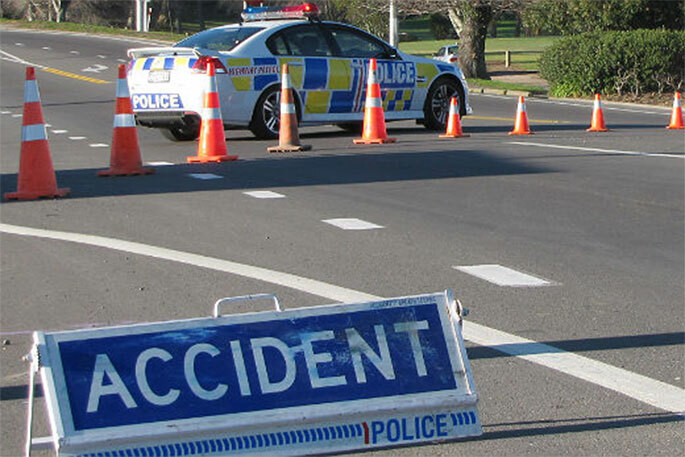 The incident happened on the north side of Mauao. File photo. 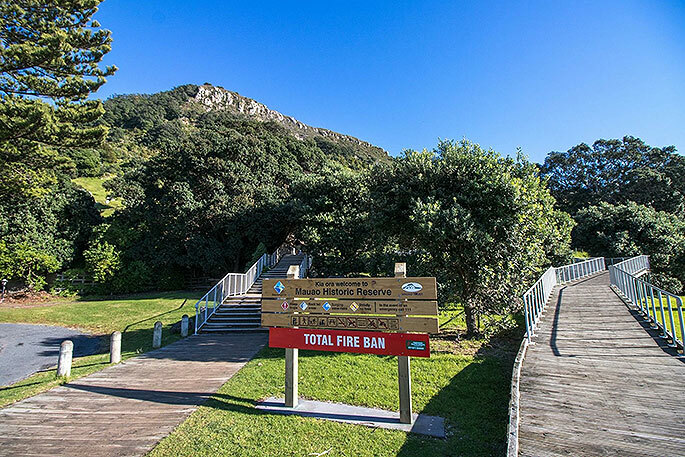 A person is reported to have been injured in what onlookers describe as a climbing incident in Mount Maunganui. 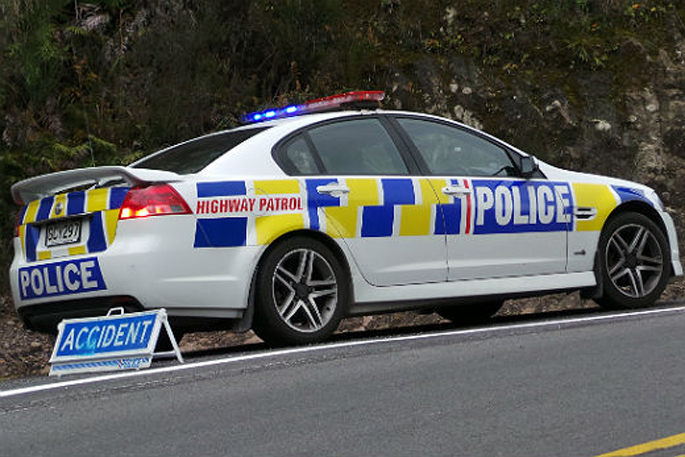 Earlier tonight, emergency services were called to the track on the north side of Mauao. A SunLive reader emailed in saying there was someone down the bank below the track, "apparently injured". He says he saw it when he was climbing the Mount. "There was a climbing rope above them so it looked like a climbing accident - belaying failure or something. "A number of people including first responder were there so I didn't stop. SunLive is working on getting more information and will provide an update when we can.